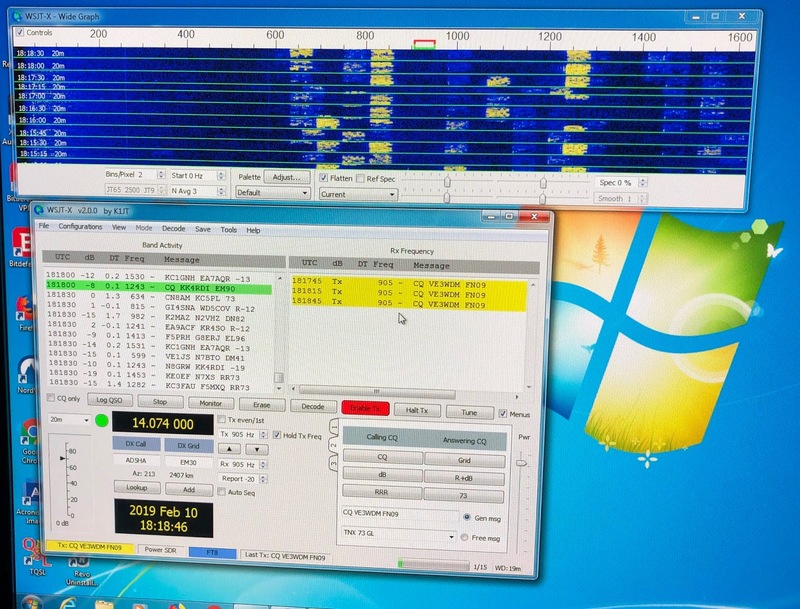 Good morning Bas always nice to hear from you, this evening I will have a look at this program. 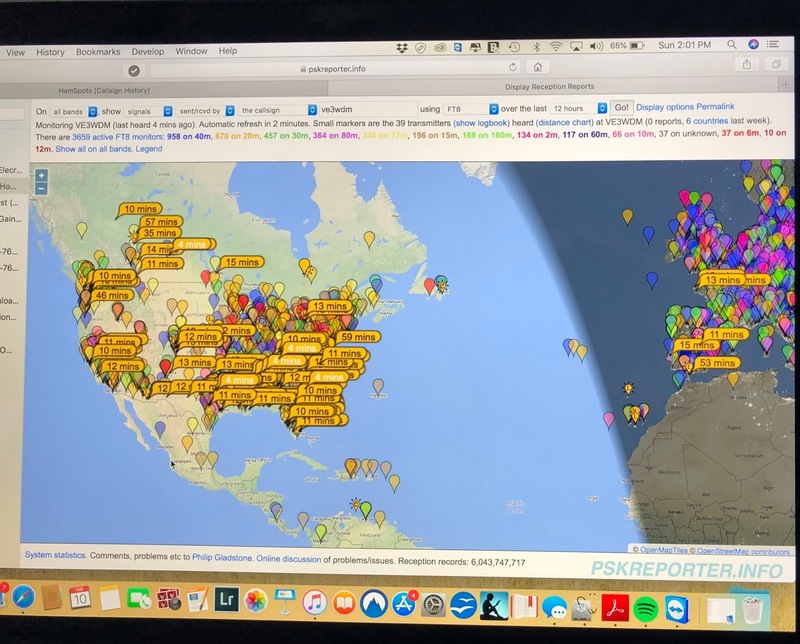 Glad to hear you are enjoying the new rig and FT8. I have a small tip for you. On pskreporter, under options, if you check "show snr" and then refresh the page you will see your signal report along with the received time. I also have "hide faint monitors" checked and "show connecting lines". That is a great site for seeing how well you are getting out. 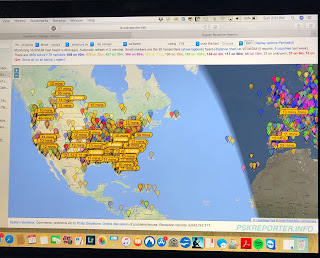 Good afternoon Paul, thanks very much for the advice and the adjustments have been made and the next time I am using PSK reporter I will check out the new settings. Greets! back up after 25yrs away, looking into low power operations. Just found your blog! Good morning Ben welcome back to ham radio and enjoy the blog.